It’s less than two weeks until spring and we couldn’t be more excited! Here are some amazing events happening in NYC this coming season. The St. Patrick’s Day parade is a NYC institution! Begins at 11 am at 44th Street, marching up Fifth Avenue—past St. Patrick’s Cathedral at 50th Street—all the way to 79th Street. It finishes around 4:30-5:00 pm at the American Irish Historical Society at East 80th Street. The 2016 United Airlines Half Marathon takes runners on a 13.1-mile tour of the city, from Central Park through Times Square to South Street Seaport. Runners begin at 7:30 at 72nd St.
A tradition started in the mid-1800s, the Easter Parade and Bonnet Festival is the place to show off your elaborate headwear. Catch the procession beginning at St. Patrick’s Cathedral. The annual film festival makes its return to lower Manhattan from April 13-24. Day or week passes are available to purchase now, while single passes go on sale starting March 19th. Union Square gets a whole lot greener for New York’s 25th Annual Earth Day. You’ll learn all about sharing economies and eco-friendly living with exhibits of green vehicles and transportation, demonstrations from environmental campaigns and nonprofits, and some live performances, too. They are a myriad of ways to celebrate Passover in NYC. We recommend seeing the incredible Jewish Museum on the Upper East Side, then dining at the newly opened Russ & Daughters Cafe in the museum. Planning on visiting NYC with your mom? There’s so much to do! You could take her to the Macy’s Flower Show, brunch, shopping…or all three! Celebrate the last big holiday of the season by honoring our fallen heroes with parades all over the five boroughs. The Little Neck–Douglaston parade in Queens is reputedly the largest. You can also follow Brooklyn’s Memorial Day Parade (149 years old! 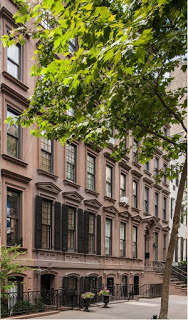 ), which begins at 87th Street and Third Avenue. In Manhattan, head uptown for a smaller parade in Inwood, which begins at Dyckman Street and Broadway. 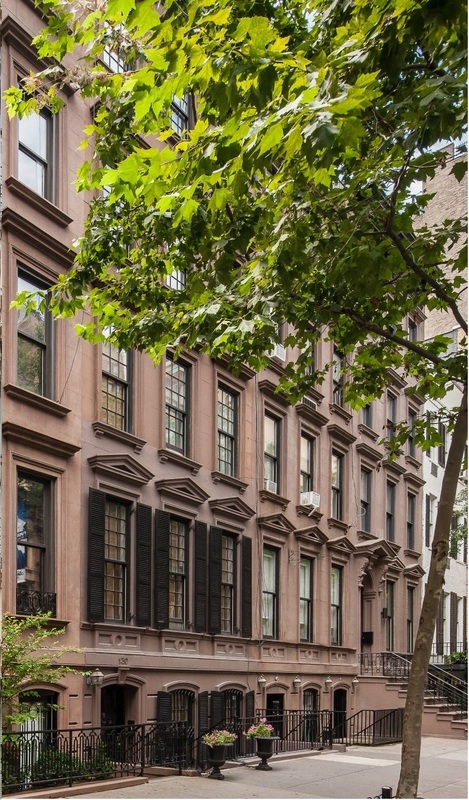 1871 House, a Charming Upper East Side New York Style Bed & Breakfast consisting of seven generously sized apartment-style suites housed in a classic 19th-century brownstone on an inviting, tree-lined residential street near Central Park, shopping and museums. This entry was posted in Uncategorized and tagged Easter, events, Hotel, Manhattan, spring, St. Patrick's Day, Tribeca Film Festival, UES, Upper East Side by admin. Bookmark the permalink.